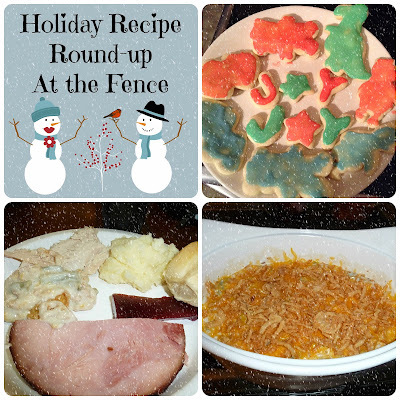 I thought it would be fun to help each other out and share some of our favorite Holiday Recipes. 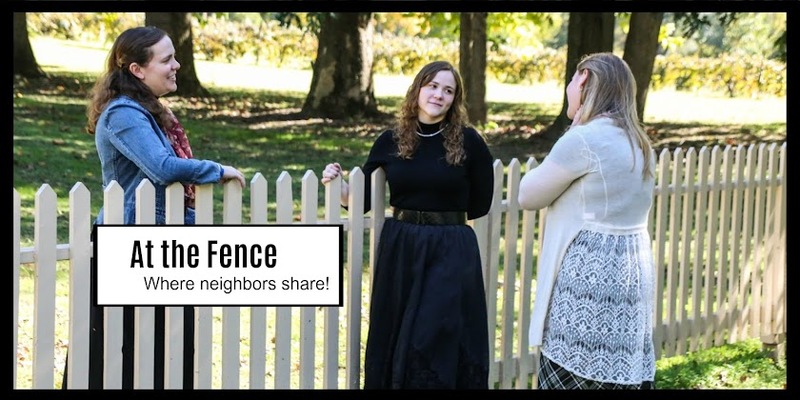 If you have a post with a favorite, dish, baked good, cookie, whatever might fit in, please link it up here and share it with your neighbors At the Fence! I am looking for some new recipes to try and thought this would be a super idea! I can't wait to see what is shared! Thanks! Also if you are going to try a recipe or even think you might, leave a comment and let us know which one. 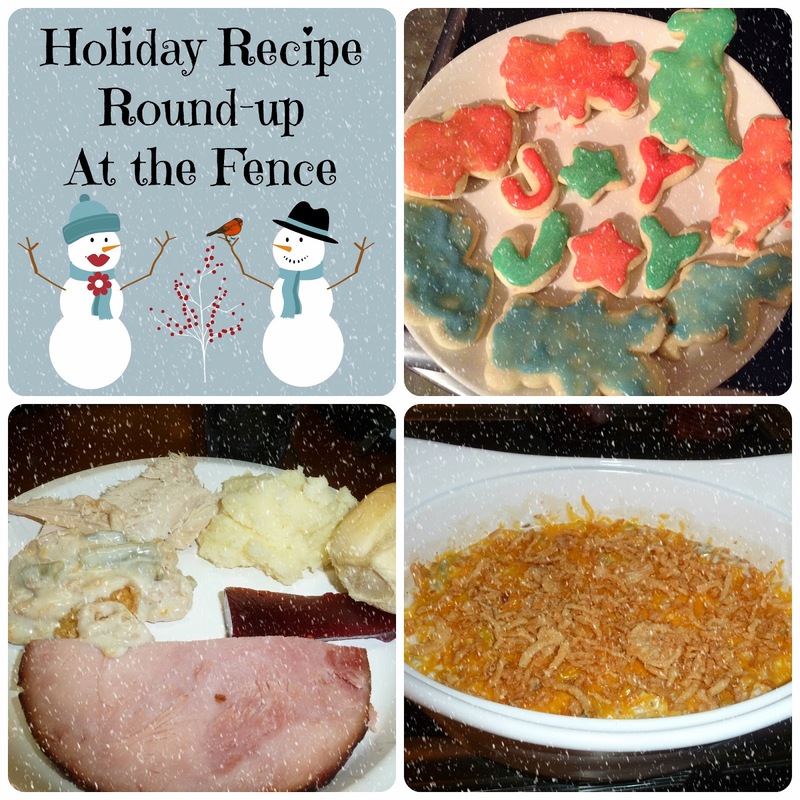 If you visit someone's site to check out their recipe, leave a comment and let them know you stopped by. This is not necessary, but will definitely be something they would appreciate. Thanks for the recipes. I especially want to make the Baked Pumpkin Dessert and No Bake Cookies. Been looking for a good snickerdoodle recipe. Will definitely be trying this tonight! !